The mission of the Ministry of Health Malaria Program in Suriname is to work towards elimination of malaria in the country. In the last decade applying the best practices Suriname has reached the Roll Back Malaria and the Millennium Development Goals for Malaria. We are pleased to provide you the information needed to Eliminate Malaria in Suriname. If you have any questions or comments, feel free to call or email us. The Ministry of Health Malaria Program is a malaria elimination program coordinated by the Ministry of Health, which operates in line with the national Malaria Elimination Plan (2014-2019). Seek medical help immediately if you develop symptoms of malaria during or after a visit to an area where the disease is found. You should still seek medical help even if it’s several weeks, months or a year after you return from travelling. If there’s a possibility you have malaria, a blood test will be carried out to confirm whether or not you’re infected. You should receive the results of your blood test on the same day. If you have malaria, treatment will be started straight away. The primary objective of treatment is to ensure a rapid and complete elimination of the Plasmodium parasite from the patient’s blood in order to prevent progression of uncomplicated malaria to severe disease or death, and to chronic infection that leads to malaria-related anaemia. 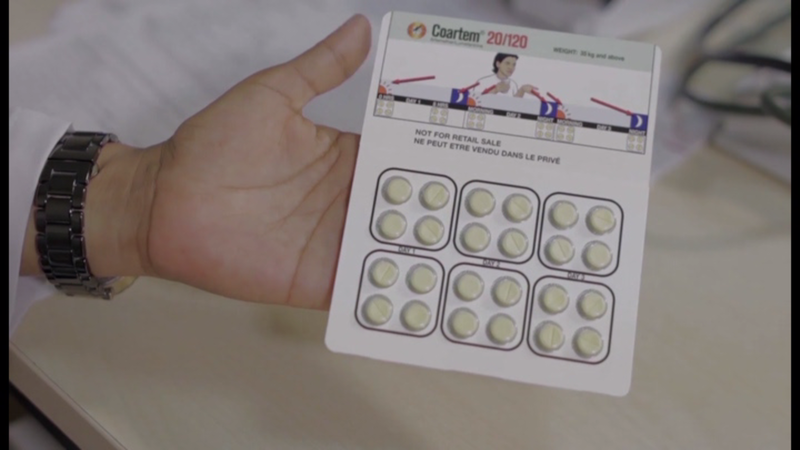 Malaria is treated with antimalarial drugs and measures to control symptoms, including medications to control fever, antiseizure medications when needed, fluids and electrolytes. The type of medications that are used to treat malaria depends on the severity of the disease and the likelihood of chloroquine resistance. Malaria is transmitted by certain mosquitoes when they bite. These mosquitoes bite people to get a blood meal. The malaria parasite then passes from the infected mosquito to the person being bitten. They bite from dusk till dawn and that’s one of the most important things we have on our side: if we can protect people in affected areas when they sleep at night we have a very good chance of preventing them contracting malaria.